Revesby CC will have to wait even longer to begin their season. 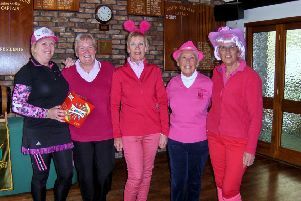 Sunday’s home contest against Cherry Willingham was a washout. They are without a fixture at the weekend but host Boston Sunday Firsts in the Lincoln and District Premier Division on May 13.